Numerous studies have shown the benefits of regular exercise, whatever your age and your level of mobility. 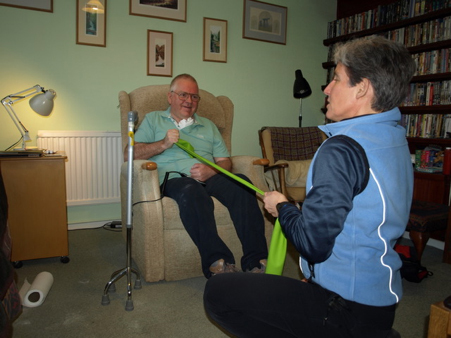 Enhance physical activity for individuals with additional needs both physically and mentally, can lead to a small improvement functional movement which can have a big impact on their everyday life and independence. Numerous studies have shown the benefits of regular exercise whatever your age and your level of mobility. Working with Coastal Fitness provides motivation, challenges, quest for achievable goals and fun. It is important to work on all aspects of fitness, including stamina, strength, flexibility, balance and co-ordination. To ensure the correct exercise prescription, it is essential that any exercise program is developed alongside referral from medical professionals.